Our daily life is impacted by the weather and our future by the climate. Being also a passionate hiker, I started to get curious in weather simulations in 2009 and step by step got into it. This was also the main decision to intensify these studies by moving to Exeter. I'm interested in the applied mathematics parts as well as the high-performance computing aspects of such simulations. Physical phenomena of wave propagations or ones with strong gradients in the stationary solution can take strong profit of dynamically adaptive grids. However, the efficient parallelization of them is still one of the biggest challenges. During my doctoral phase I've developed novel algorithms for a particular type of grid generation which supports highly efficient implementations for MPI+X parallelization models of future Exascale computers. Visualization is the way how humans perceive information, how data is analyzed and finally how conclusions are drawn. 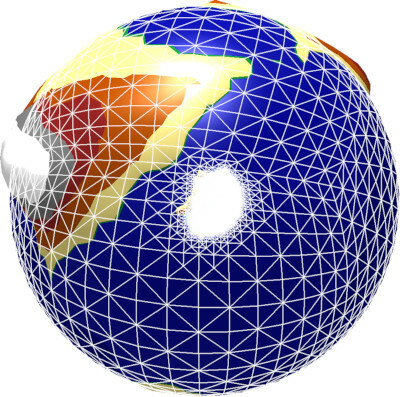 During my diploma phase my curiosity started on the topic of computer graphics as well as simulations. The appealing possibility to visualize datasets and in addition also to steer them led to my diploma thesis. 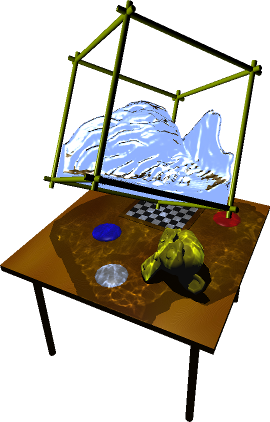 Here, I investigated real-time visualization and simulation of free-surface fluids. My minor was in medical computing. 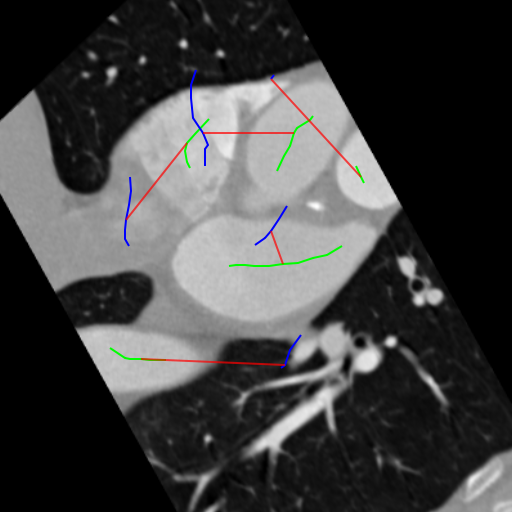 This eventually led to an interdisciplinary project where I investigated algorithms for automated segmentation and registration of coronary datasets based on a multi-step model-order reduction.